Absolute Carpets is a leading laminate wooden flooring supplier in Johannesburg, offering quality laminated wooden flooring at affordable prices. 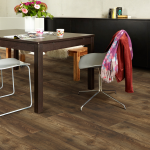 Are you searching for wooden flooring suppliers in Johannesburg that will offer you high quality laminate wooden flooring products at competitive prices? 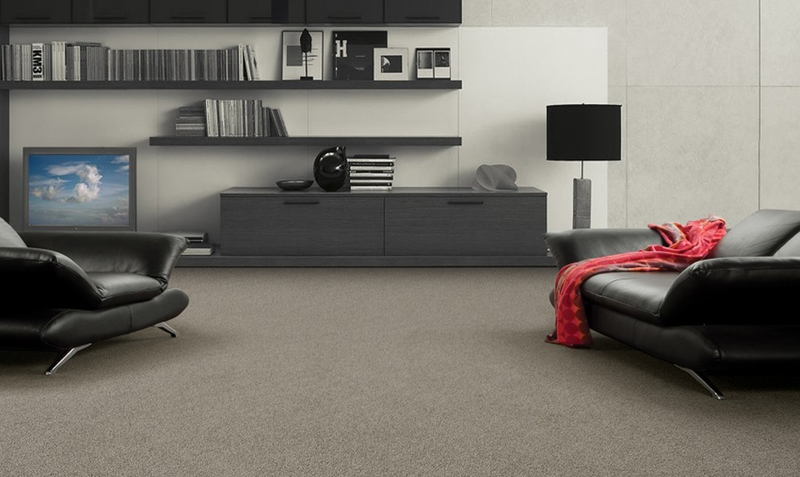 Absolute Carpets is not only a leading carpet company, but also specialises in other flooring options including laminate wooden flooring and vinyl flooring products. 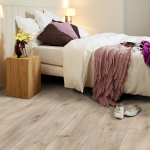 You can rest assured that you will receive top brands when it comes to your wooden flooring, to ensure that the flooring you choose for your home will last as long as you desire. 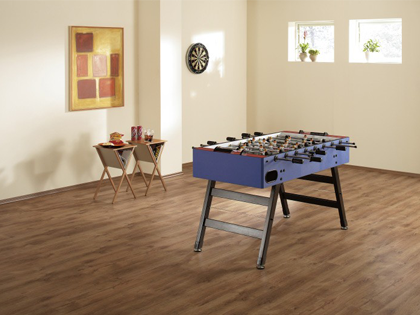 There are many benefits of installing laminate wooden flooring in your home. 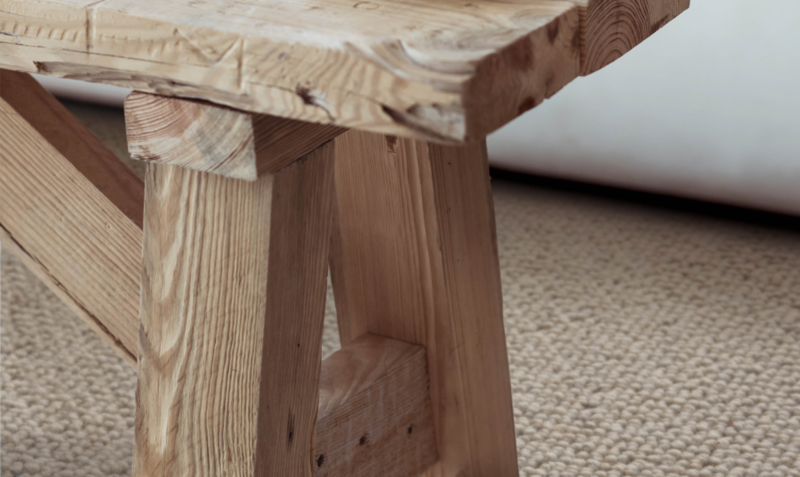 If you are considering the different flooring options available, and are interested in the wooden flooring selection, contact Absolut Carpets today. We will provide you with all the information you need to make a decision regarding your flooring, as well as offer you a competitive quote to install your laminate wooden flooring in Johannesburg. Texture and design: Laminate wooden flooring in Johannesburg are available in many different designs, textures and colours, making it easy for home owner to find a wooden flooring option that will complement their home’s interior, or fit the interior look they would like to achieve. Choose from a number of different textures, finishes and colours to find the perfect laminate wooden floors for your home. 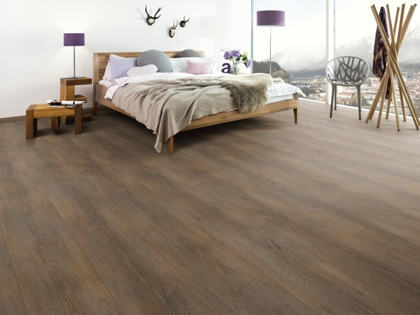 Browse thought Absolut Carpets’ beautiful range of laminate wooden flooring on our website, or contact us for more information. 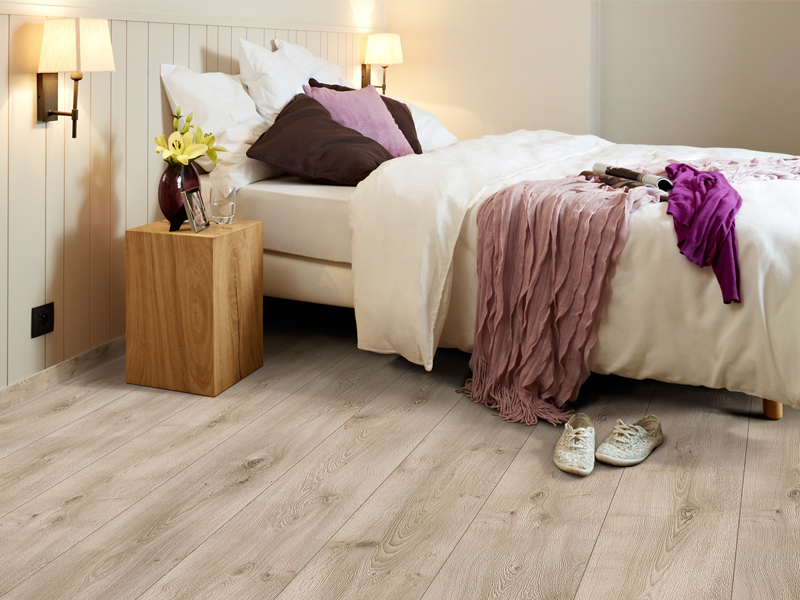 Warmth and comfort: Laminate wooden flooring is known for its warmth and comfortability. This is especially an important aspect if you have small children in the home (creating a warmer area for them to crawl and play on) or simply if you love walking barefoot but can’t handle the cold tiles under your feet. 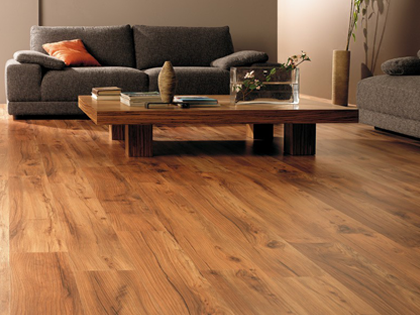 Laminated wooden flooring will also help to create a warmer feel in your home. Easy to clean: Laminate wooden flooring is so easy to clean. There are many suitable products designed specifically for laminated wooden flooring, which will ensure a lasting new look to your floors. 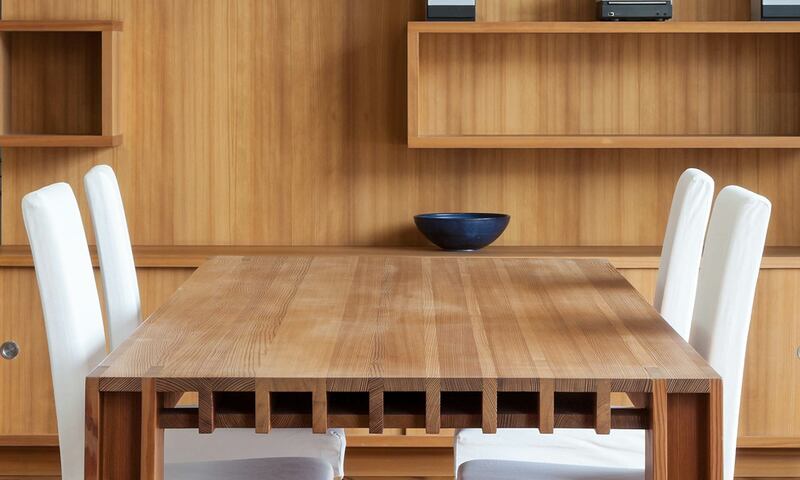 Other than that, a damp cloth of mop and regular sweeping will help your laminate wooden floor to stay clean. Spills should be cleaned as soon as possible, and excessive water should be avoided. 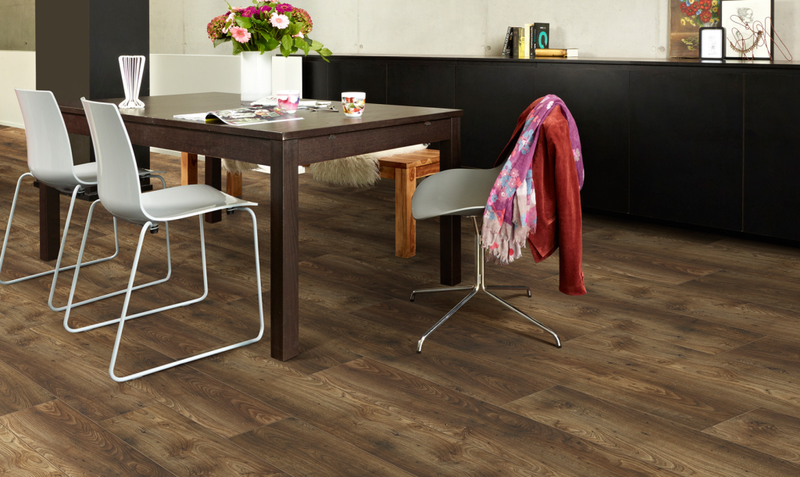 Low maintenance: Once installed, your laminated wooden flooring is also very low maintenance if taken care of. Avoid direct sunlight where possible, avoid excessive water, and sweep regularly to prevent scratching from dirt and debris. 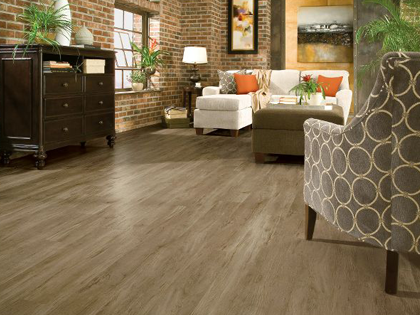 Your floors should stay beautiful for years. 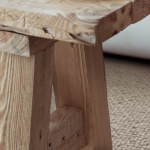 We believe in our wooden flooring products, which is why you will receive a 25 year warranty on your flooring, as well as 2 year warranty on our workmanship. 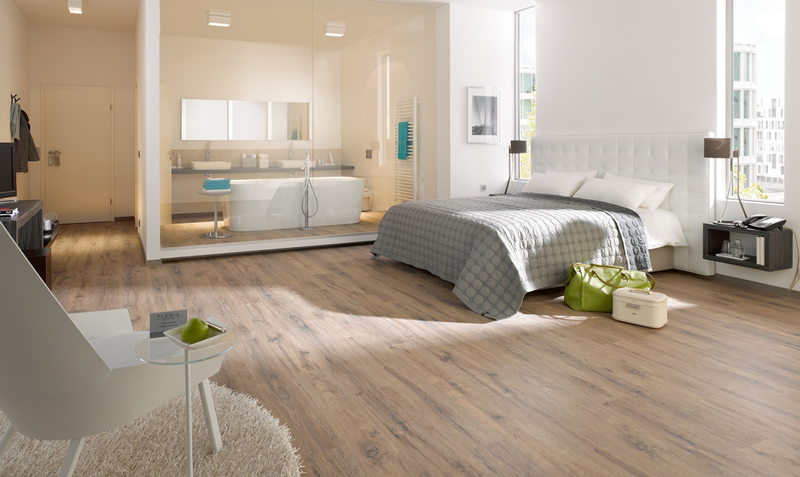 Durability: Laminate wooden flooring is ideal for most areas of your home, including living spaces, bedrooms, studies, entertainment areas and more. 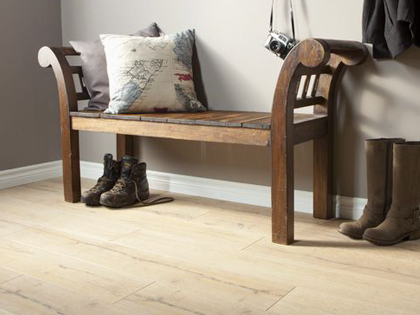 We believe in our wooden flooring products, which is why you will receive a 25 year warranty on your flooring, as well as 2 year warranty on our workmanship. Cost-effective: As a leading service provider when it comes to laminated wooden flooring in Johannesburg, we offer very competitive prices on our range of products. Get a quote today to let Absolut Carpets install your laminate wooden flooring in Johannesburg at a price that fits your budget. Not only will Absolut Carpets provide you with the best quality laminated wooden flooring in Johannesburg, but will also install you flooring for you. 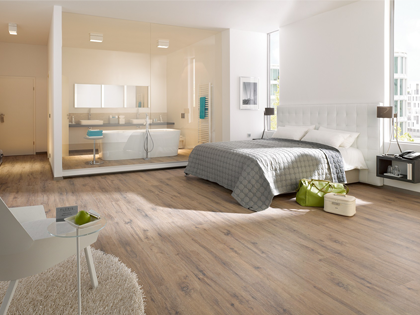 Our installations team is highly experienced in the installation of laminated wooden flooring, and will see to it that your floors are installed according to high standards, ensuring a professional finish. Talk to the leading suppliers today to find out when we can install your laminated wooden flooring in Johannesburg or other surrounding area. Balterio Laminate: Balterio Laminate floors are known for their high quality characteristics and beautifully rich colours. Browse through our Laurentian Treasure Dark and Light options for your home. 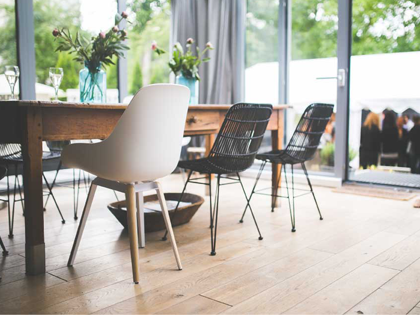 Talk to a team member to see examples of our beautiful laminated wooden flooring available for your home, and to get a competitive quote. 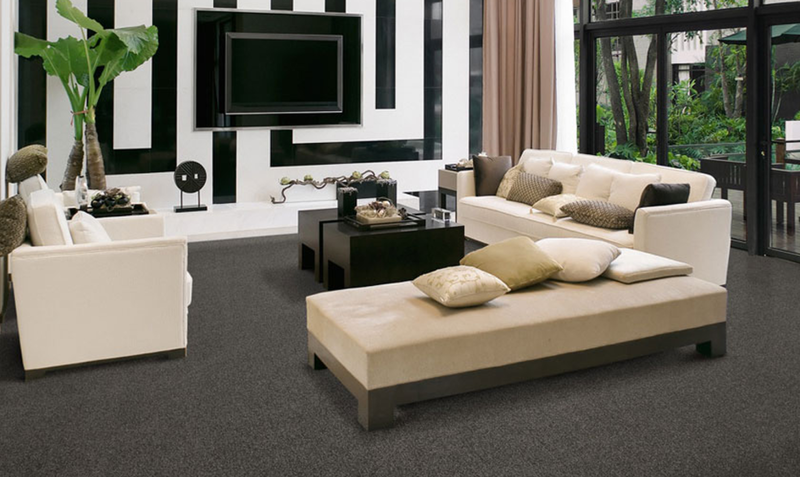 Our friendly and professional team will make your flooring installations process a pleasant one. As professional laminated wooden flooring suppliers in Johannesburg, we will also aim to cause as little discomfort to you and your family members as possible, getting the job done quickly and efficiently. 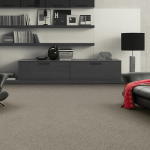 Whether it be carpets, wooden floors and laminates or vinyl floors that you require, we are delighted to inform you that you have found the best partner for the job. We look forward to assisting you and are positive that you will be more than satisfied with the services we have to offer. 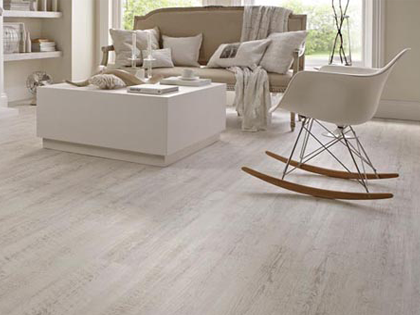 Laminate Floors vs. Tiles – Which is Best for Your Home?